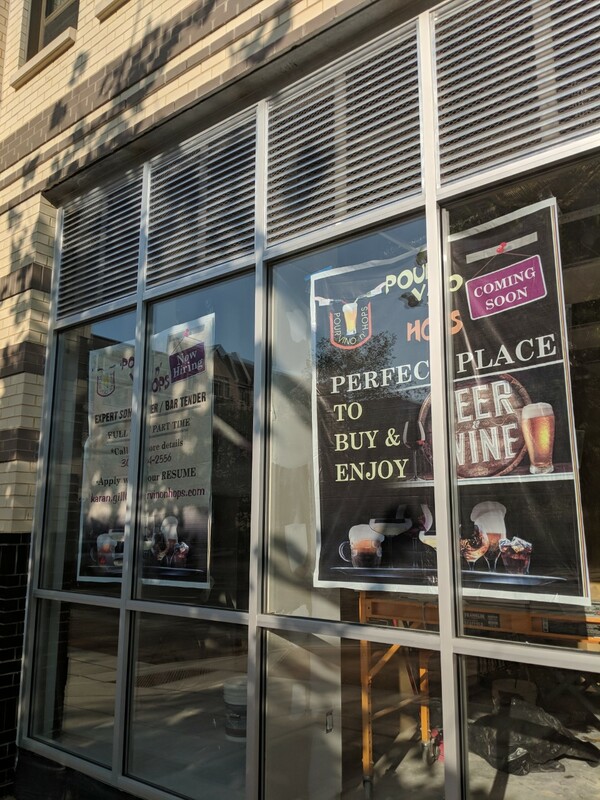 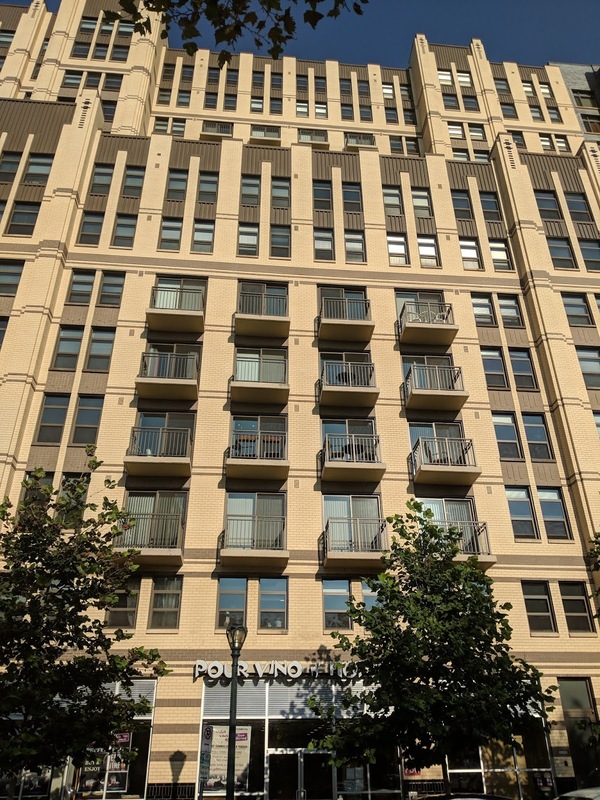 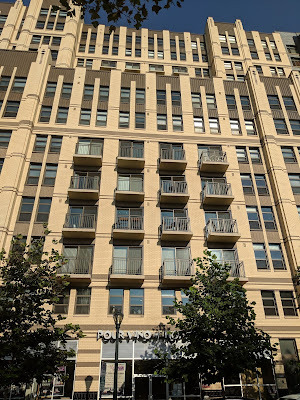 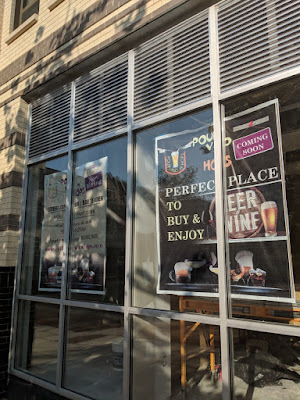 The permanent sign was recently installed on the facade of Pour Vino n' Hops at 42 Maryland Avenue in Rockville Town Center. 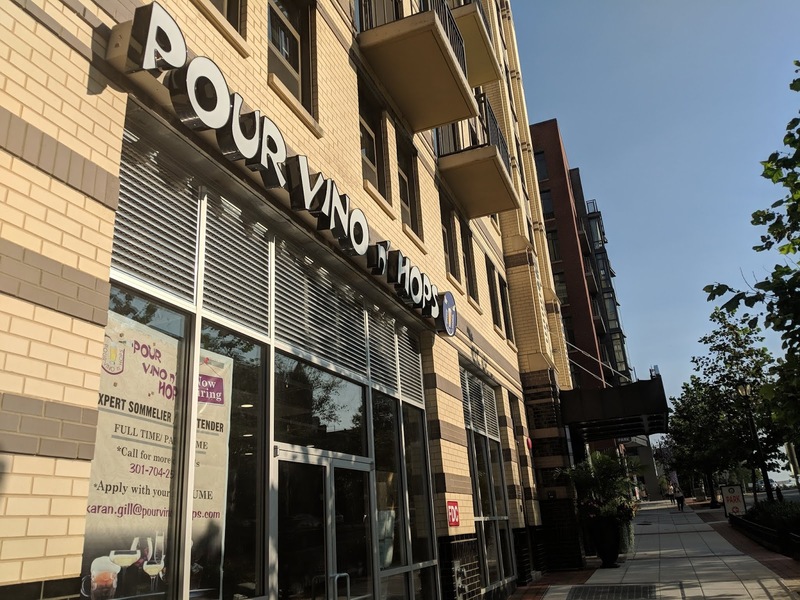 Pour Vino n' Hops will feature hundreds of hand-selected domestic and imported wines and craft beers. 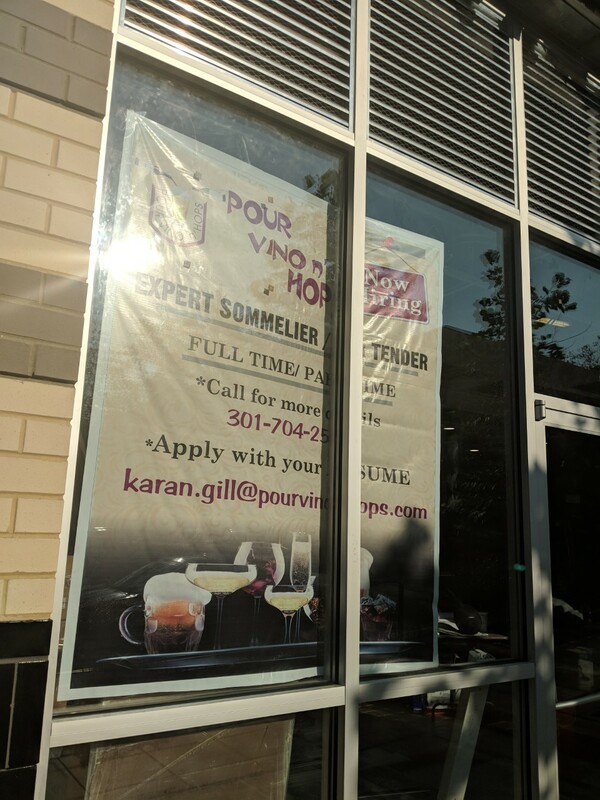 They are currently hiring sommeliers and bartenders, full and part-time. The logo and the website look pretty bad. 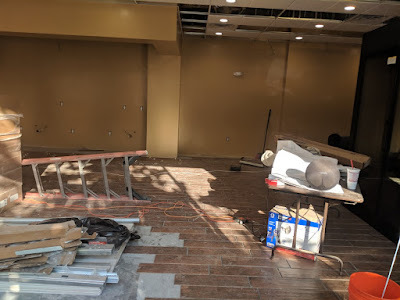 Hope this is not another failed business in the Town square.